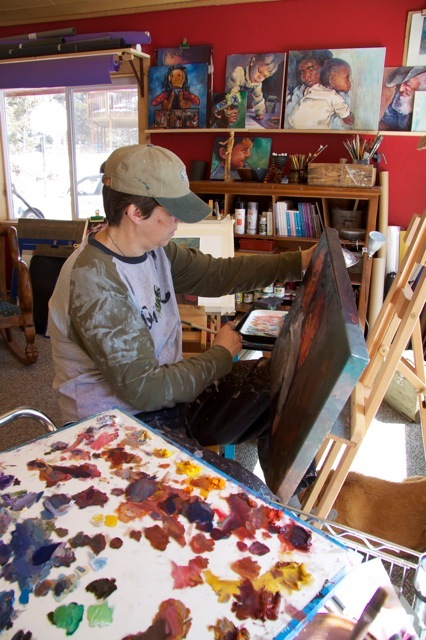 YOU ARE NEVER TOO OLD TO LISTEN TO A GREAT STORY! 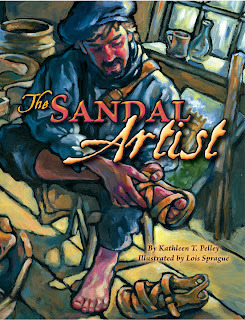 My latest book, The Sandal Artist Pelican Publishing will be released February 15, 2012. 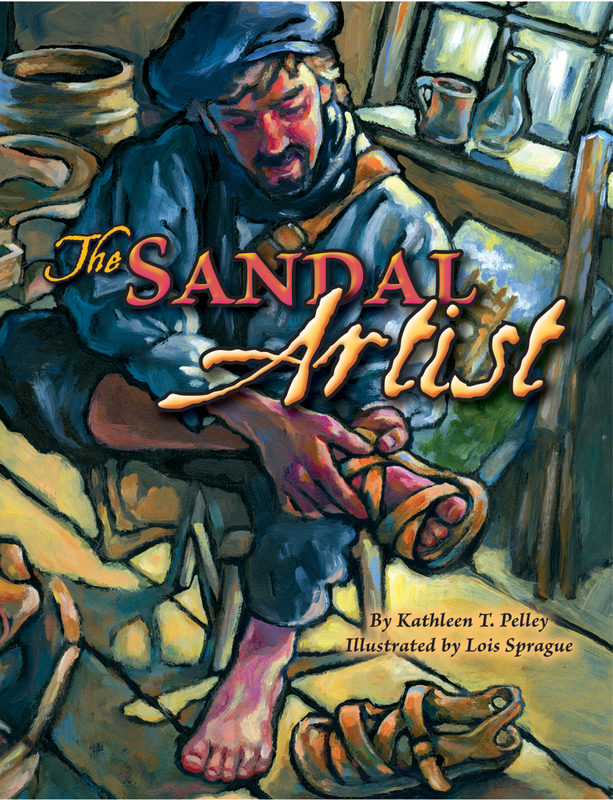 Here’s an Interview with the illustrator, Lois Rosio Sprague.